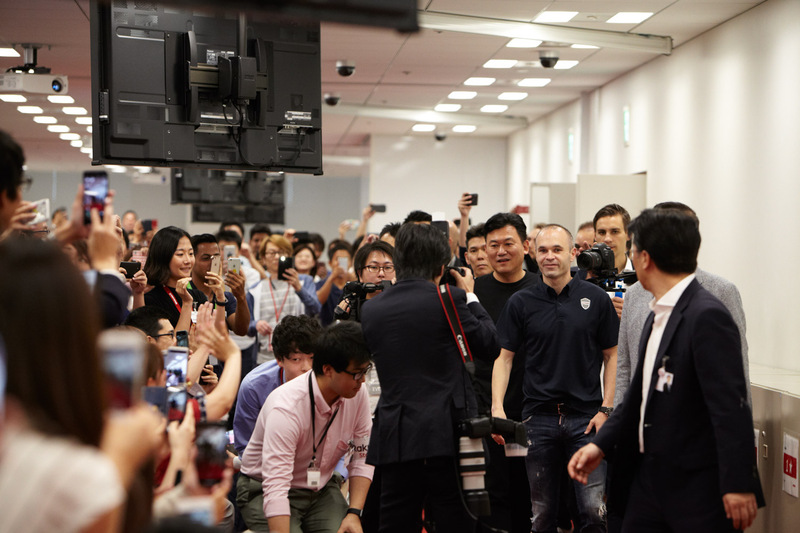 Hours after arriving in Tokyo to announce his landmark signing to Rakuten-owned, Vissel Kobe FC, Iniesta was already wowing the crowds. 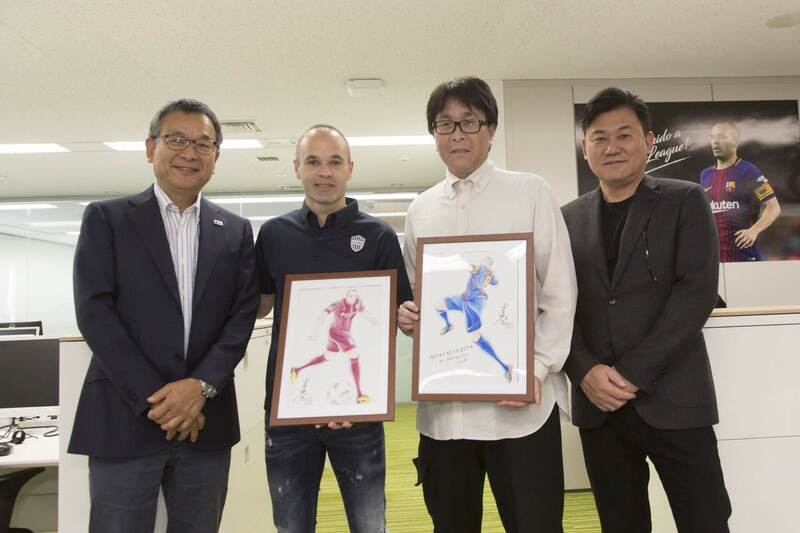 It didn’t take long for Andres Iniesta to make a splash in his new home country. 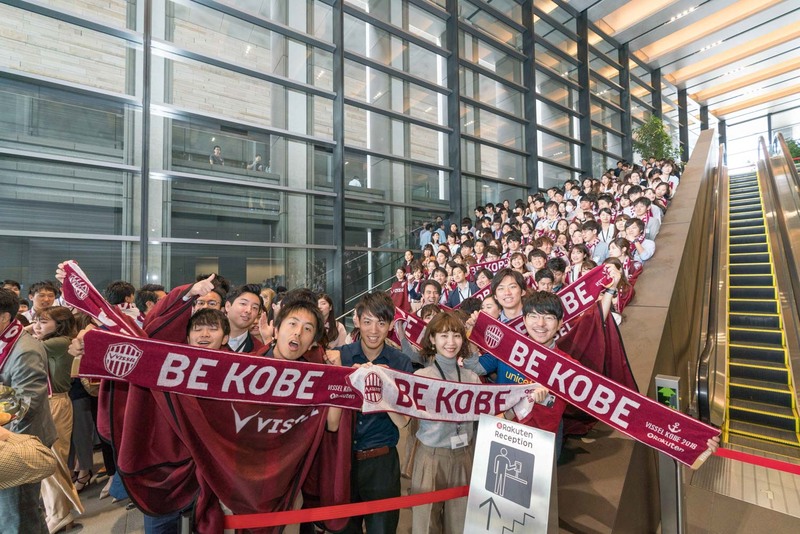 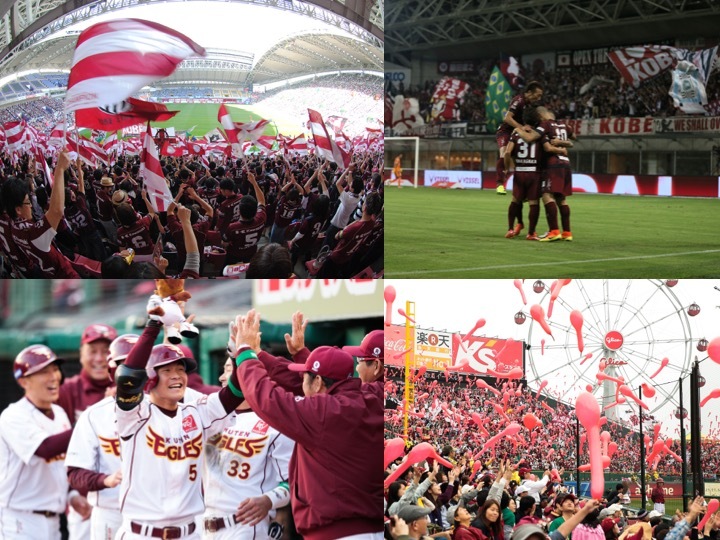 Within hours of touching down in Tokyo for a press conference to announce his landmark signing to Rakuten-owned, Vissel Kobe FC, the world-class footballer was already wowing the crowds. 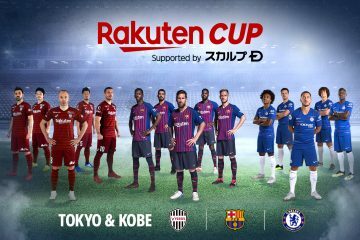 Not for his performance on the field just yet—that will come later this summer after he completes his World Cup run with Spain—but for an appearance before a Nippon Professional Baseball match between Orix Buffaloes and Iniesta’s new sister club the Tohoku Rakuten Golden Eagles. 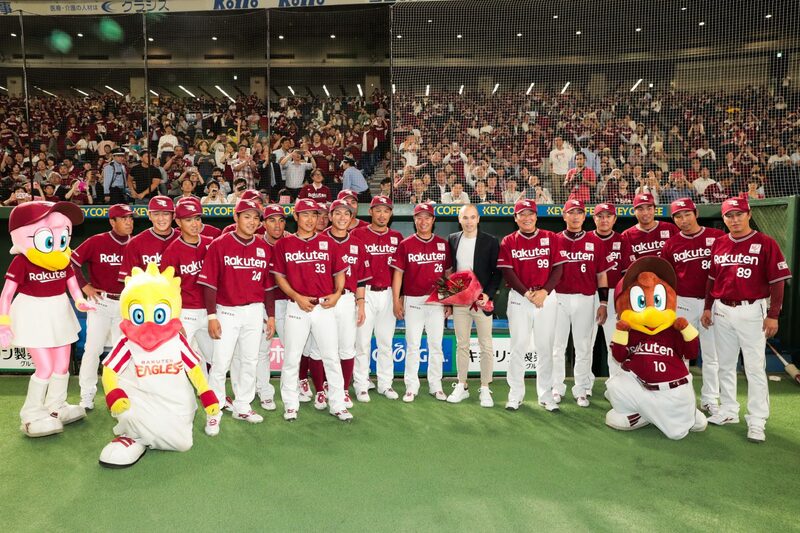 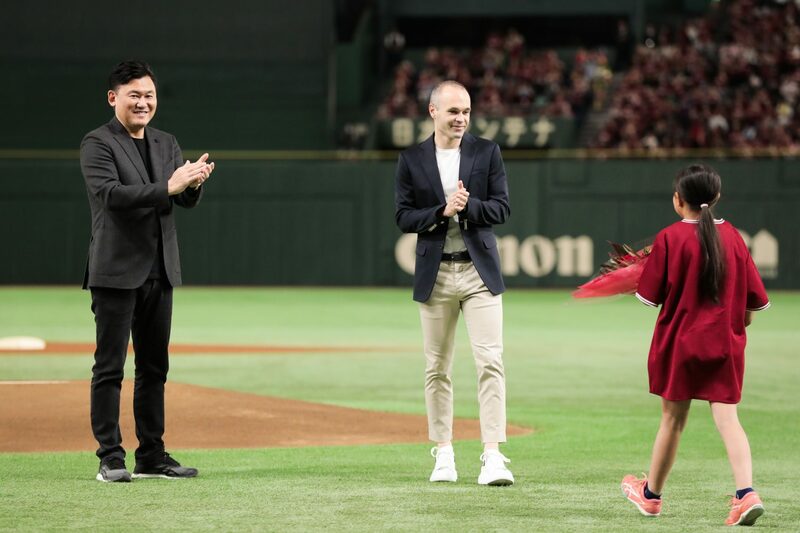 Iniesta along with Rakuten CEO Hiroshi “Mickey” Mikitani made their way onto the field to be greeted with a roar of applause from the nearly 50,000 in attendance—eager to catch a glimpse of one of the biggest foreign-born athletes ever to join a Japanese domestic sports team. 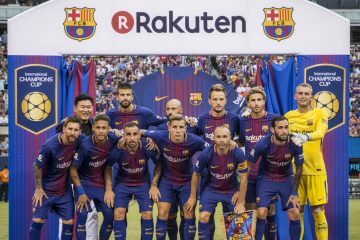 The pair posed for photos with the Eagles and Iniesta received a bouquet of flowers from a young fan. 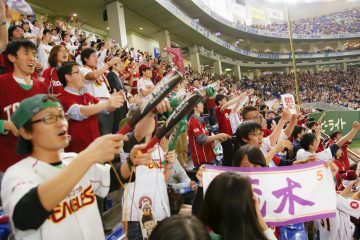 Perhaps propelled by the energy of the crowd, the Eagles took home a 4-1 victory. 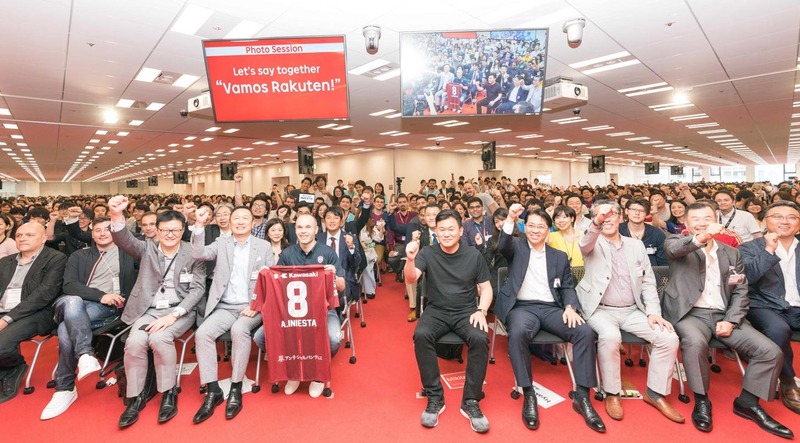 The next morning, Iniesta and the Rakuten team were up early to visit J.League headquarters, where they greeted Chairman Murai and his team. 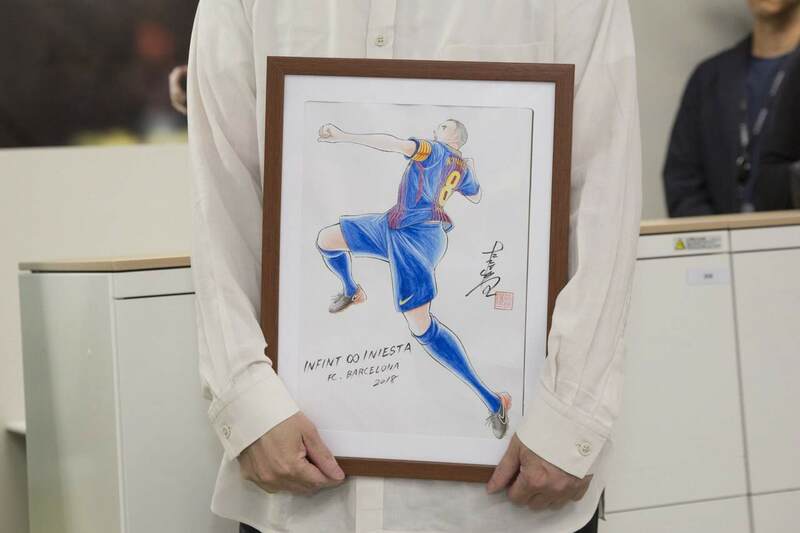 Before leaving, Iniesta was surprised with a special hand-delivered gift of a portrait from Yoichi Takahashi, author of the soccer manga with a massive global following, Captain Tsubasa. 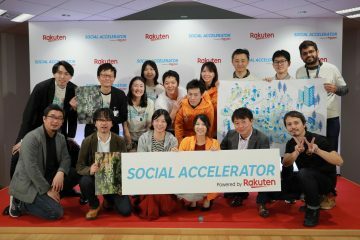 Next the party headed over to Shibuya’s Rakuten Cafe. 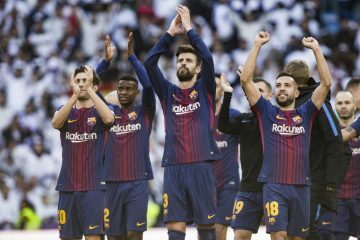 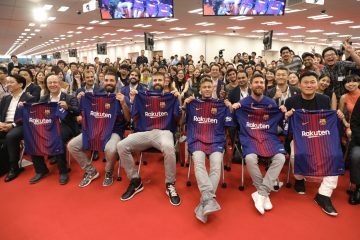 In the same bustling downtown location that former FC Barcelona teammates Messi and Pique visited last summer, Iniesta drew massive crowds of football fans, local media and curious passersby. 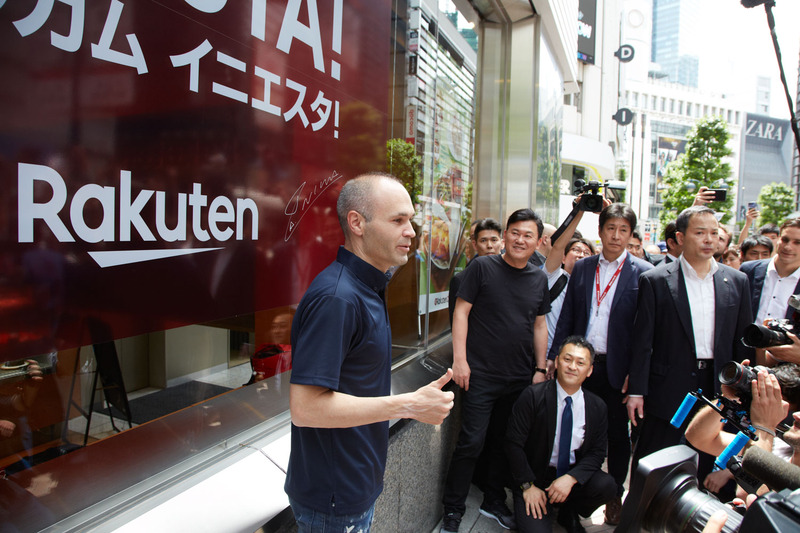 At the Cafe, Iniesta left his mark on the window signage welcoming him to Tokyo and snapped a few photos with traveling-partner Mikitani. 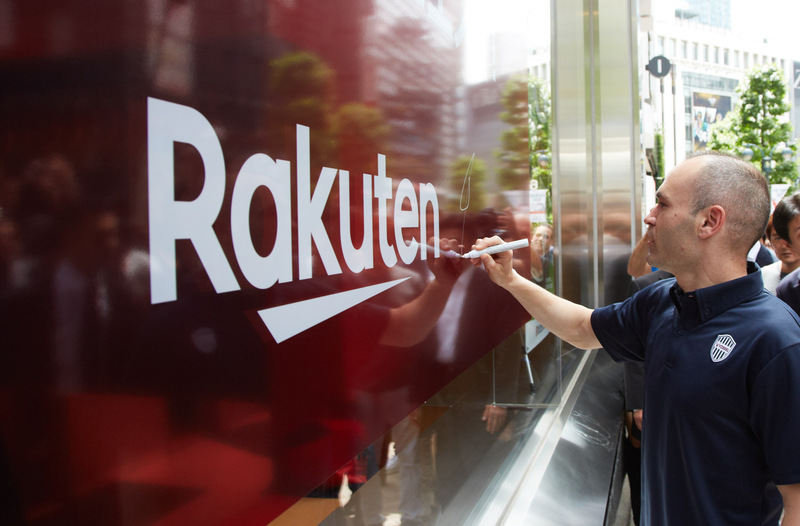 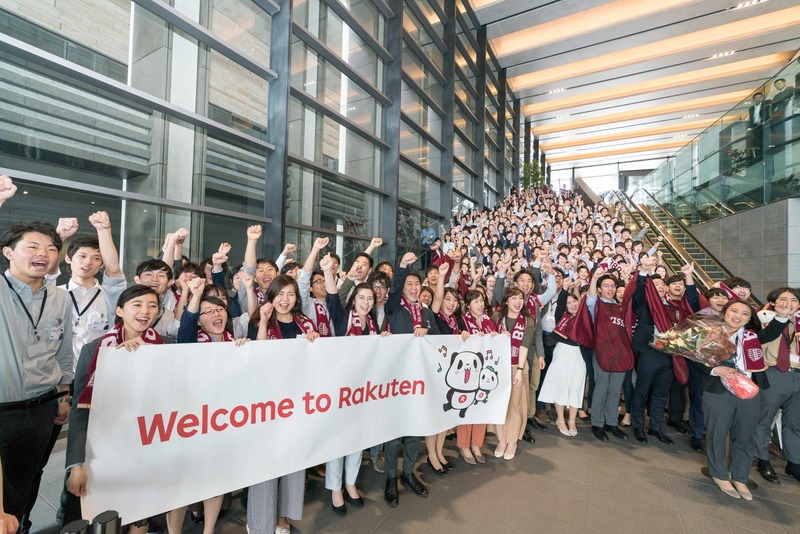 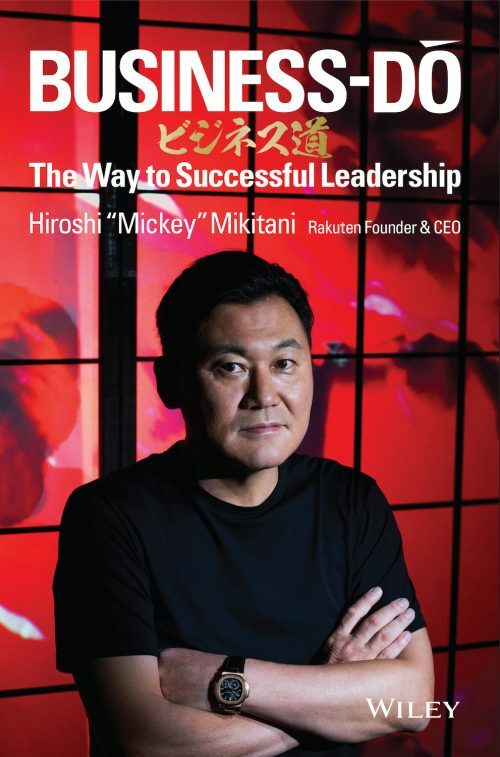 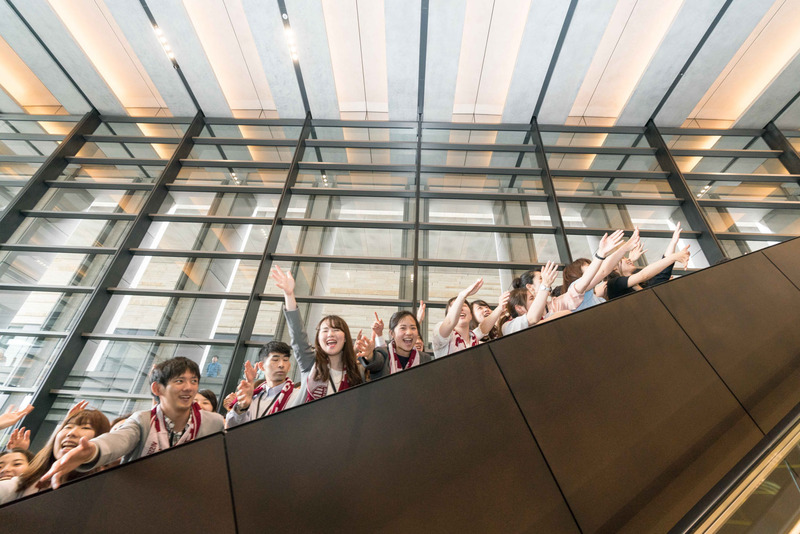 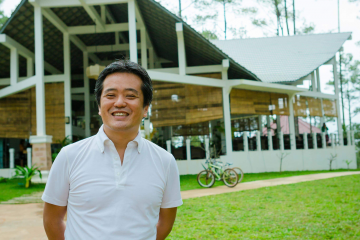 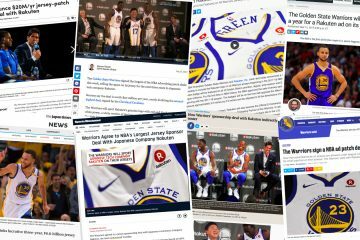 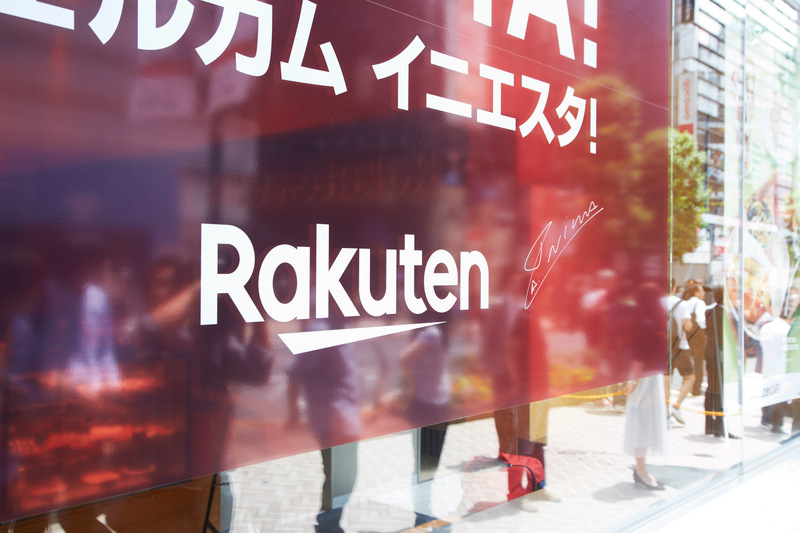 From Shibuya, the entourage traveled about 10 kilometers southwest to Rakuten Crimson House headquarters for a much anticipated visit with employees. 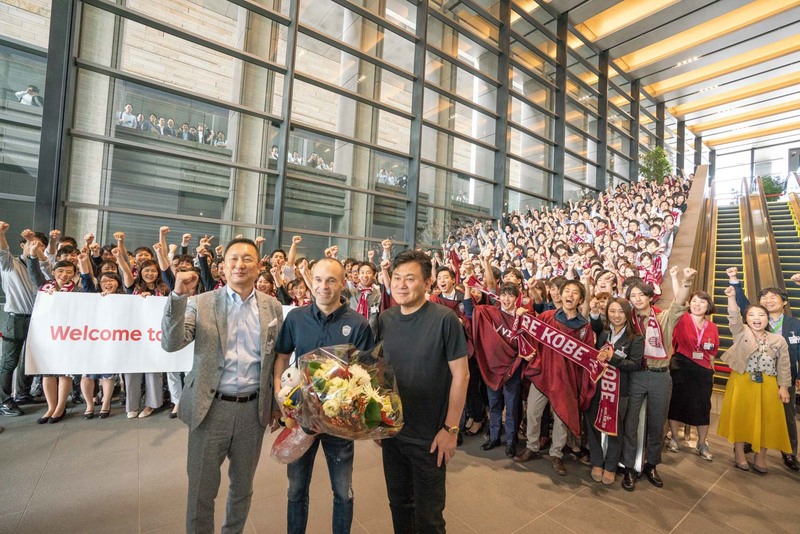 Greeting Iniesta at the entrance was a large, energetic group of this year’s intake of new graduates, who presented the new Vissel signee with a bouquet of flowers and Rakuten mascots. 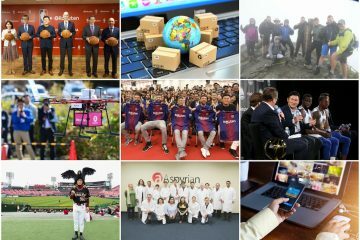 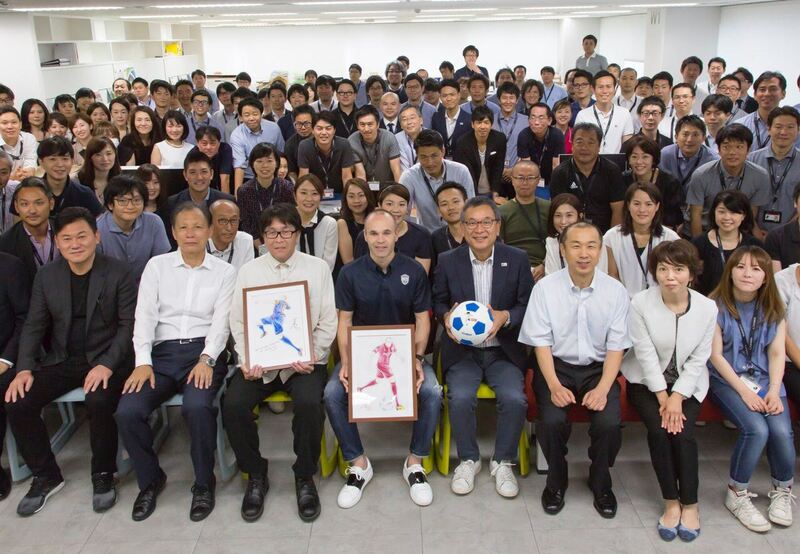 After a brief stop at Mikitani’s desk, and a look around the office, Iniesta attended a special all-staff Asakai (morning meeting), where he answered questions, posed for photos and shook hands with his new Rakuten family. 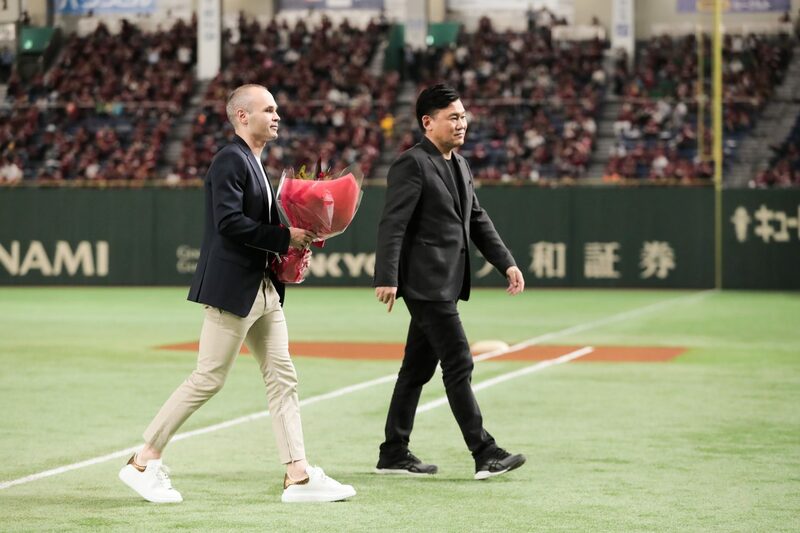 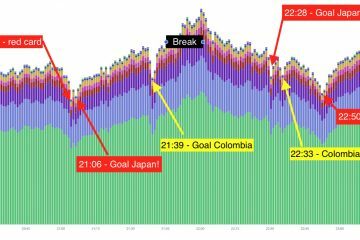 In less than 24 hours, in his typical warm but unassuming manner, Iniesta had won over the hearts of thousands (if not millions) of Tokyoites.